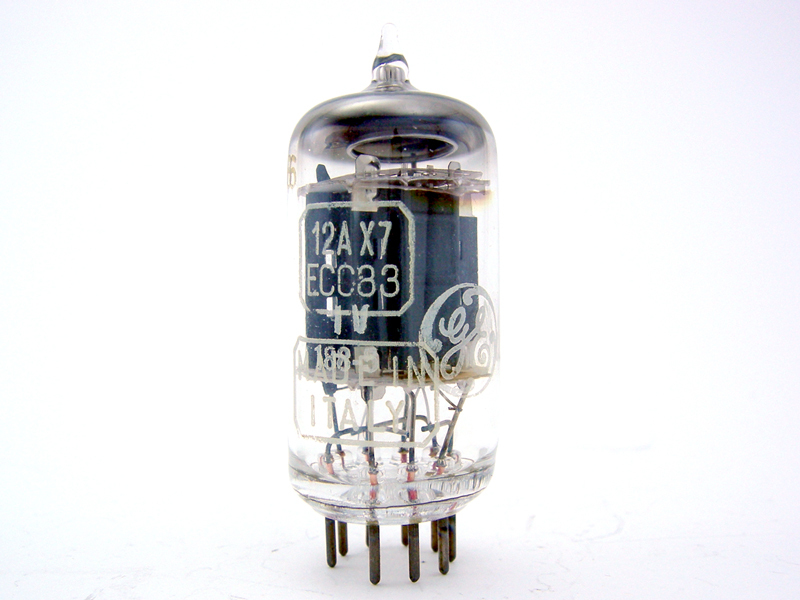 This entry was posted in Vacuum Tubes and tagged 12ax7/ECC83, GE by tubemaze. Bookmark the permalink. This is not a bad tube; however, I find them a bit sharp on the top (I find this is true for the majority of GE tubes). 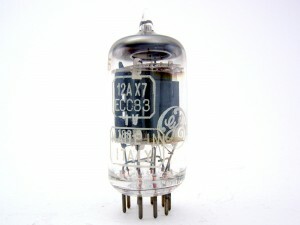 Highs are definitely not as sweet as some other tubes (see RCA 5751). If no other NOS is available, I would use it.